We've got all the must-know details regarding Nintendo's latest handheld hardware. Nintendo loves to release new hardware. Not only does the company have a history of releasing various incremental revisions of their gaming systems, it also has a history of releasing updated portable hardware in the same years as they release major consoles: the Game Boy Pocket released in 1996 alongside the Nintendo 64; the Nintendo DS Lite released in 2006, as did the Wii; and the Nintendo 3DS XL launched in 2012, same as the Wii U. Perhaps its fitting, then, that the New Nintendo 2DS XL is slated for a release so close to the launch of the Nintendo Switch. It's not unusual at all — it's just Nintendo being Nintendo. 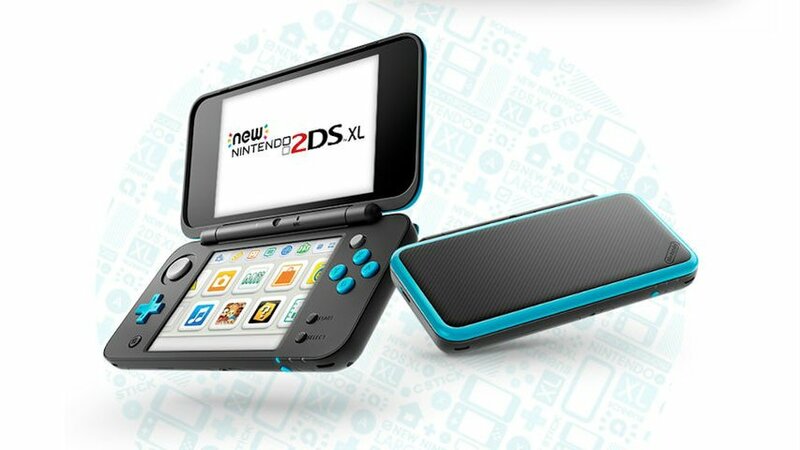 Players who have yet to jump on the Nintendo 3DS train as well as those who are simply interested in the updated 2DS hardware can expect to see the New 2DS XL landing on store shelves on July 28. In an odd twist, Australian gamers will be able to get their hands on the system over a month earlier, on June 15. 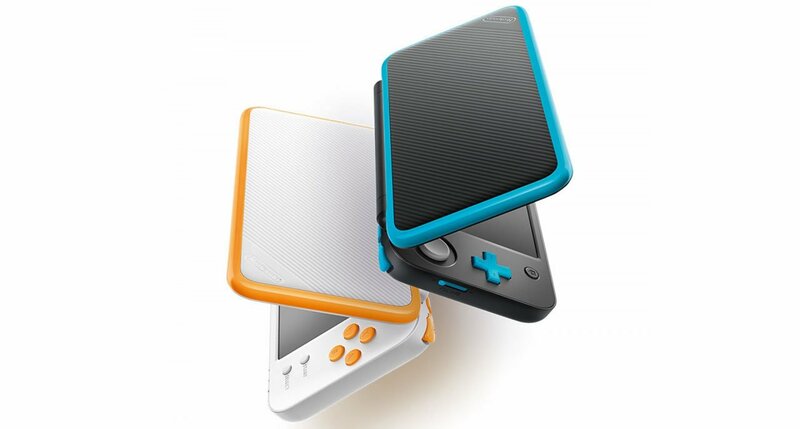 It's slated to be priced at $149 (or AU$199.95), and will include a 4GB microSDHC memory card as well an AC adapter, something which many New 3DS XL consumers were sad to see missing from the console's package. On the hardware side, the new handheld features nearly everything players would find in the New 3DS XL, namely the XL's screen size and clamshell design. It also features the aforementioned' unit's added processing power and NFC chip embedded behind the lower screen, which finally enables 2DS players to get the most out of their growing amiibo collection. Being an offshoot of the 3DS brand — assuming that's what the system and its platform can be called — the New 2DS XL is backed by Nintendo's massive library of 3DS games. Even better, the New 2DS XL is slated to include the extra processing power required to play New 3DS XL-exclusive titles like Fire Emblem Warriors, Xenoblade Chronicles 3D, and The Binding of Isaac: Rebirth. If ever a New 2DS Starter Kit existed, these three games would sit at the top of the list for potential inclusions. Launching alongside the release of the New 2DS XL are the much talked-about titles Hey! Pikmin and Miitopia. While not New 2DS XL exclusives by any means, they can still be considered launch titles for the new system. The New 2DS XL system should also be able to play all of the SNES Virtual Console titles added to the eShop after the release of the New 3DS XL, including such classic titles as Super Street Fighter II Turbo, Mega Man X, Kirby's Dream Course, Contra III: The Alien Wars, and The Legend of Zelda: A Link to the Past. Additionally, there are a number of games that make use of the C-Stick and ZL/ZR buttons that were added to both the New 3DS XL and the New 2DS XL, the list of which includes titles like Final Fantasy Explorers, Dragon Quest VIII: Journey of the Cursed King, and Monster Hunter Generations. Whether or not you're rocking the "old" New Nintendo 3DS XL hardware or the fresh New 2DS XL, there are plenty of titles to love featured on our list of the Best 3DS Games.